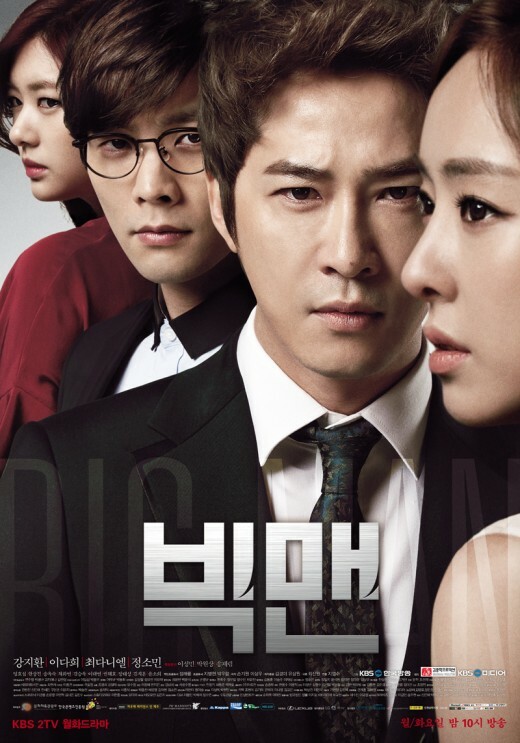 Kim Ji Hyuk (Kang Ji Hwan) is a former gangster trying to live life right by cutting ties with the gangs, and getting part time jobs. After he finally getting the man responsible for a death he was set up on, Ji Hyuk wants to live as normal as possible. That is until one day the son of Hyesung Group Kang Dong Suk (Daniel Choi) gets into a car accident and needs a heart transplant. Trying to jump the transplant list, the Kang family is informed that they will not be able to do so no matter money or wealth. So they find illegal means in order to find the most promising match for a heart transplant, which happens to be Ji Hyuk. After ordering to attack Ji Hyuk the Kang family adds Ji Hyuk to the family register because that is the only possible way for the transplant to be given to Dong Suk. But when Ji Hyuk suddenly awakens at the hospital, where he was supposed to be brain dead, the Kang family has no other choice but to pretend that Ji Hyuk is their long lost son. Another chaebol story: this time one that tries to become chaebol out of revenge. I think the idea and the storyline was very well thought off, even though very typical. And yet they were able to make me watch every episode every week. It was not too exciting; more of a good breather, in between all those stuffy dramas, this one was pretty okay to watch. The one thing that intrigued me was the Kang family, who were so scary to starts with, but as I kept watching they were just scary and weak as hell. I like Ji Hwan, though he kind of bored me half way through, same with Da Hee. Daniel Choi was scary like really, couldn’t recognize him, and Jung Min Soo was useless once again. Lol, I’m trying not to give up too much, but to sum up: a typical Korean chaebol drama, with a twist of crazy/scary family.